"Price Reduced $20,000. Seller is motivated! 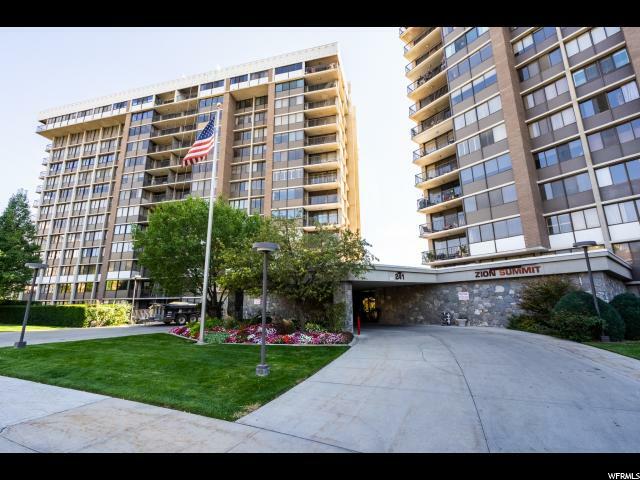 This fantastic unit just underwent a massive remodel updating the entirety of the condo. 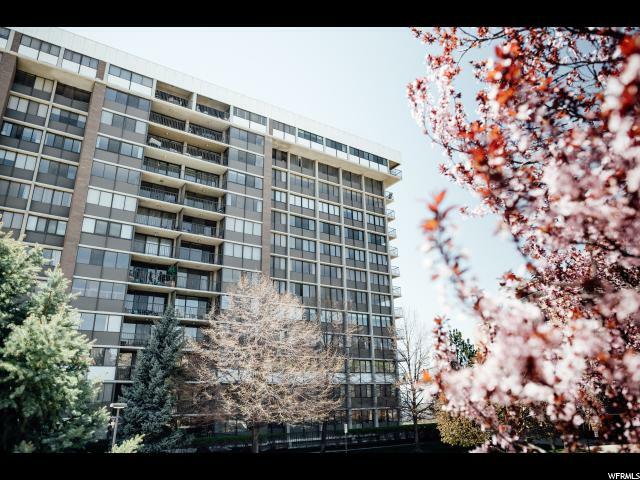 With its unparalleled views of the Capital, downtown Salt Lake City, and the Salt Lake City Temple this unit is sure to take away your breath. Simple, stylish, and elegant, this unit is a catch that you don't want to miss. Buyer to verify all info to their satisfaction." 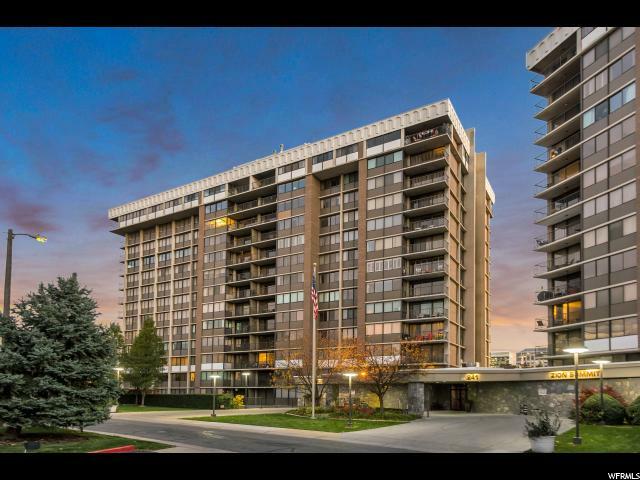 "This Zion Summit condo, perched high above SLC, offers an enviable mix of privacy and proximity. 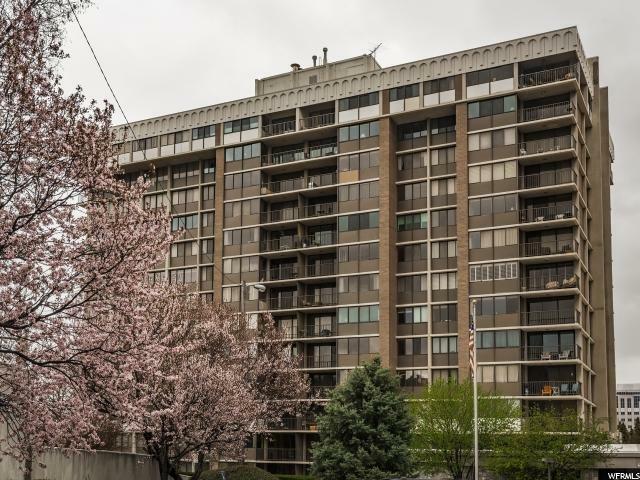 Located on the 9th floor of one of Capitol Hill's most esteemed developments, this spot is as serene as they come. And yet, all of Salt Lake's downtown offerings remain just a short stroll away. The updated kitchen, floors, and lighting lend themselves to an overall vibe that is clean and well polished. The most appealing aspects of this home, however, are the sweeping city views and stellar terrace space that it offers. Plus, the building in which these digs are located offers a welcome but nonintrusive sense of security. All things considered, this setup looks to be home writ large."